Trade, Industry and Co-operatives Minister Amelia Kyambadde has said the country is working on a plan to increase its exports to the U.S. through the Africa Growth and Opportunity Act in the next five years. Sub-Saharan African countries export more than 6,000 different products duty-free under AGOA, and in 2017 Uganda exported U.S.$108 million worth of goods. 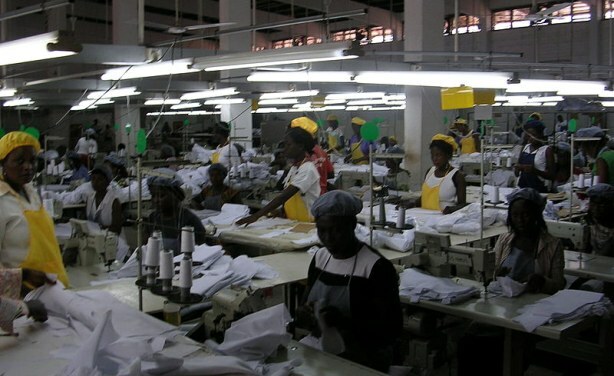 Will East Africa Call the Bluff on the U.S.'s AGOA Threat? Trump Makes Rwanda Pay Duty For Clothes Exports to U.S.
Is U.S. 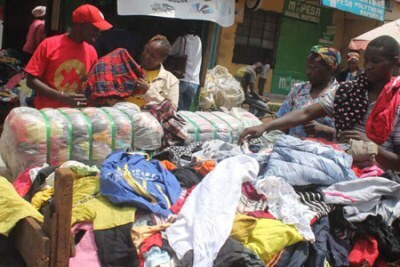 Using 'Petty Policy' to Force Used Clothes into Africa? Does Mugabe Want to Strip Zimbabwe Bare? Is President Obama's Chicken War With South Africa Worth It? 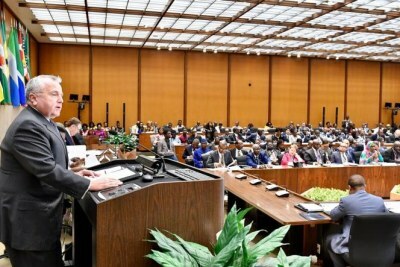 Is the AGOA Trade Pact Finished?